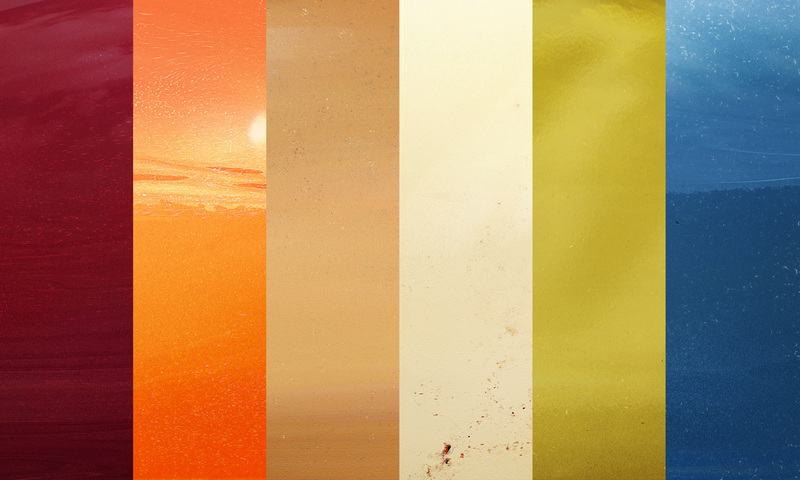 Today I have prepared this unique set of 6 vintage paint job textures with iconic colors. You can see the high-resolution version by clicking the image above. Use them however you like!